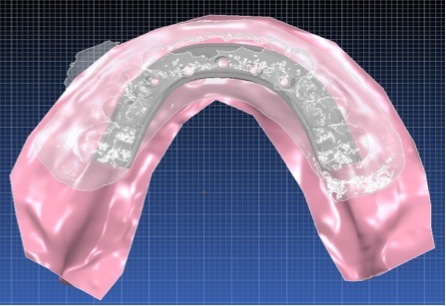 Advancements in computer-assisted design/computer assisted manufacture (CAD/CAM) technology have enabled dentists to provide their patients with maximal functional and esthetic results, while reducing both the time and cost of treatment. 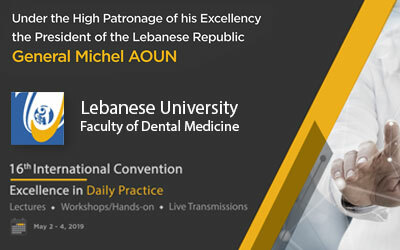 It also gives prosthodontists the ability to achieve a more predictable fit of the prosthesis, eliminating the need for further modifications and/or soldering. This case report of patient with both maxilla and mandible completely edentulous has been treated with mandibular implant-supported fixed prosthesis opposing a conventional maxillary complete denture, using CAD/CAM technology 3D visual analysis of the framework for the mandible. Computer aided design (CAD) and computer aided manufacturing (CAM) was first developed in the 1970s, and since then it has been used in many fields. 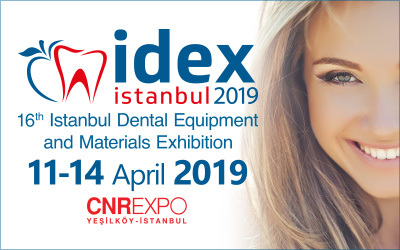 CAD/CAM technology has been used in dentistry since early 1990s to manufacture an implant prosthesis allowing fabrication of prosthetic frameworks that are constructed from solid blocks of metal without any porosity [1,2]. 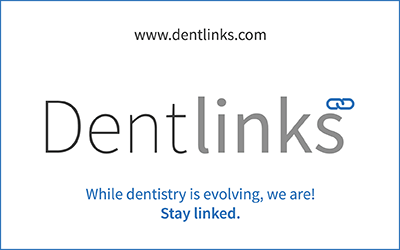 Traditionally, implant prosthetic substructure are constructed using a wax and cast method which may lead to inaccuracies due to polymerization shrinkage or expansion which may limit the ability to achieve a passive fit. In addition, weak points in the cast metals due to micro-porosity leads to a future failure during functional loading. Cast metals substructure may also need to be cut and welded or soldered [3,4]. 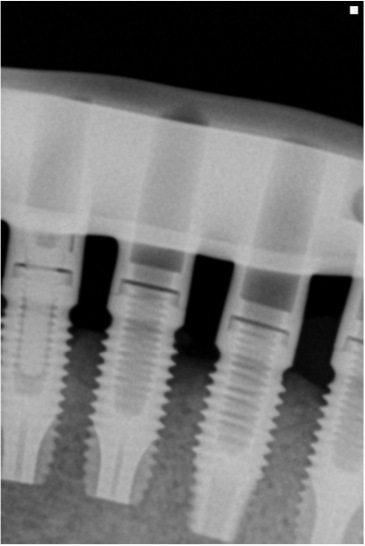 Implant substructure are require to fulfill biological, functional, and esthetic demands with an extreme passive fit and accuracy to prevent complications during function such as crestal bone loss, screw loosening, and abutment fracture [5,6,7] CAD/CAM technology has the ability to manufacture extremely accurate dental substructure with a truly passive fit with more control of divergences than a traditional techniques [8,9,10]. The patient presented with a non-contributory medical history and no contraindications for implant surgery. 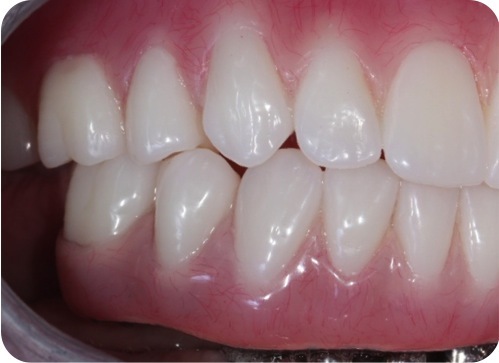 On clinical examination, it was seen that both maxillary and mandibular ridges were completely edentulous and patient was wearing maxillary conventional complete denture opposing mandibular conventional complete denture. Considering patient’s complaint, background, space analysis and CT Scan; the treatment plan was presented to the patient that included complete denture for the maxilla and five mandibular implants to support a fixed prosthesis. 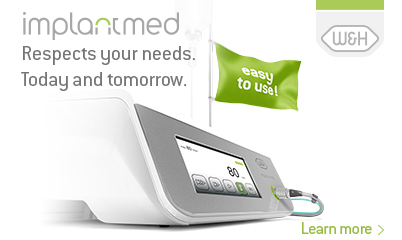 Limitations and benefits of the treatment were explained, and the patient agreed on the treatment plan. 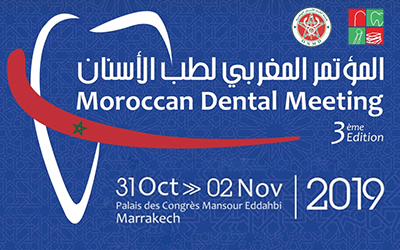 The treatment rendered included the following four phases: treatment planning phase, surgical phase, prosthodontic/restorative phase, and maintenance phase. Figure 2. Maxillary edentulous arch. Figure 3 .Mandibular edentulous arch. Lead-Free Polysulfide Impression Material, GC America). 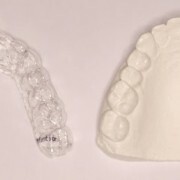 At the laboratory, master models of both arches were prepared and occlusal wax rims were prepared using extra hard modeling wax (Truwax® Baseplate Wax, Dentsply Caulk, Milford, DE). 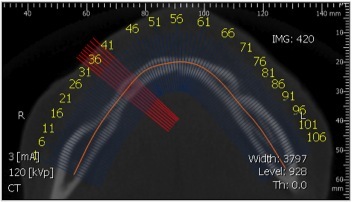 On the third diagnostic appointment, vertical dimension of occlusion (VDO), aesthetics, and phonetics were evaluated. VPS Impression Material, GC America). 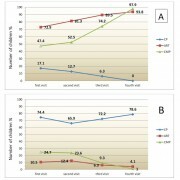 The mandibular trial denture was duplicated to fabricate the radiographic template for computer tomography Scan (CT Scan) to select implants size, quantity, and positions to fulfill of the maximum anterior posterior spread (A-P spread). 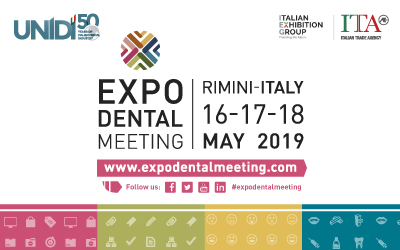 Space analysis was done to select the most appropriate implant prosthesis utilizing the mandibular putty indexes for anterior posterior measurements, clear shell index from the mandibular trial denture duplication and dewaxing, followed by the surgical guide fabrication . Figure 4. Occlusal view of mandibular implants and healing abutments placed at the second stage. All were 4.1 mm external hex diameter and 11.5 mm in length. 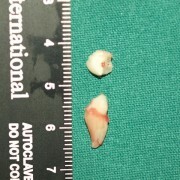 Seventeen weeks post-surgical placement, the implants were uncovered and healing abutments were placed. At the clinic, all the mandibular healing abutments were removed for implant level impression. 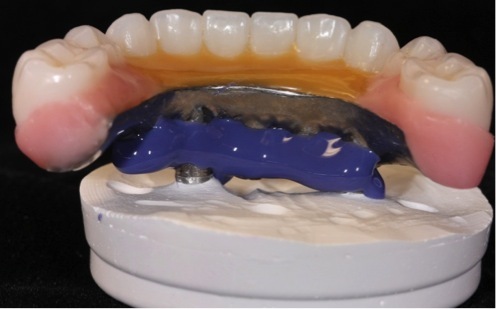 In order to minimize the distortion and achieving the most passive fit prosthesis, a custom open tray pick-up impression protocol using polyvinyl siloxane (PVS) impression material was utilized (Aquasil Ultra, Dentsply Caulk, Milford, DE). Dental floss around all transfer impression copings and auto-polymerizing acrylic resin were used to splint all the transfer impression copings (PATTERN RESIN™ LS, GC America). Figure 5. Mandibualr master cast. Figure 6. Verification jig for one screw test. To minimize the shrinkage, the verification index was allowed to set for 24 hours. 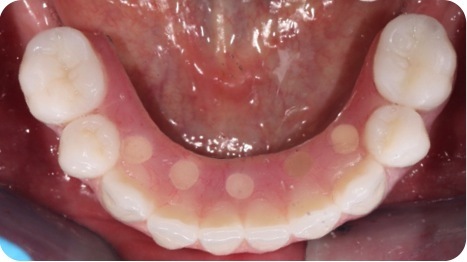 The verification index then was sectioned into individual segments to be connected later in the patient mouth. 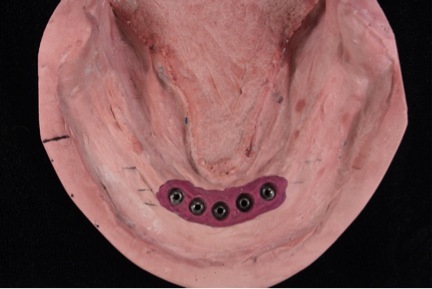 To verify that the fit is the same on the master model as it is in the patient mouth, the connected non-engaging temporary abutments was placed on the master model and one screw test technique was utilized . Figure 8. Passive fit verified with radiograph. The protrusive record (PR) and condylar guidance were registered. 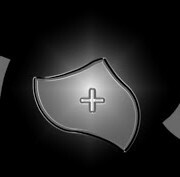 Lingualized occlusal scheme used to improved the masticatory ability, the comfort, and the esthetics. 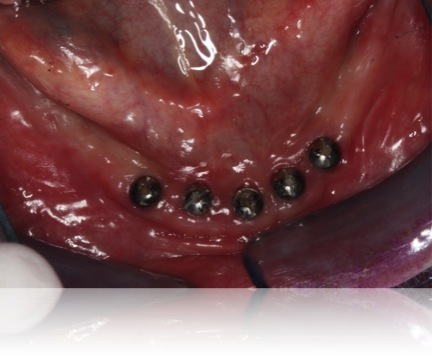 SR Phonares Lingual NHC artificial teeth (Ivoclar Vivadent) were used for their excellent aesthetics and wear properties for implant supported prosthesis. Figure 10. Mandiular prosthesis is invested and finished. 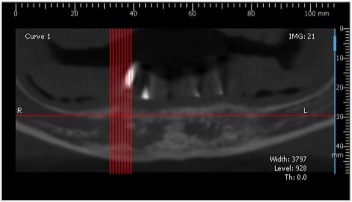 On the delivery appointment, the maxillary and mandibular dentures were checked using pressure-indicating paste (PIP). Figure 11. 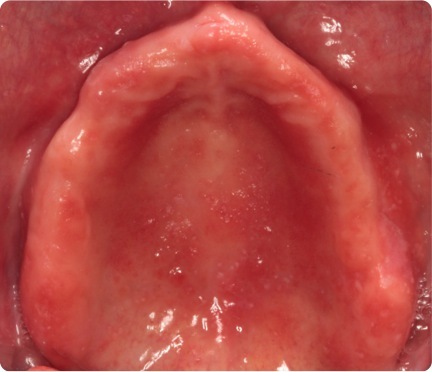 Right intraoral buccal view of definitive prosthesis. 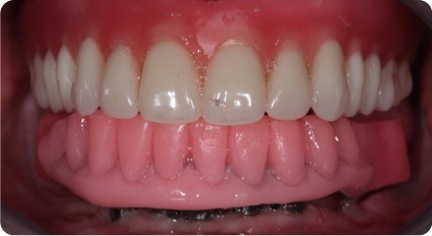 During the first 12 months following restoration of the implants, the patient should be assessed every three months. 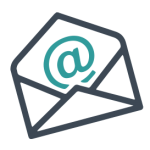 The maintenance visit includes peri-implant evaluations, prosthetic evaluations, calculus removal, home-care reinforcement, and radiographs if needed. A comparison of findings to baseline data can indicate potential problems with the implants. The patient was enthusiastic about her new dentures. Her demands for improved function and phonetics were fully met. Implant dentistry requires the precision of fit that CAD/CAM delivers. CAD/CAM technology eliminates the challenges associated with the traditional metal casting, indexing, cutting, and soldering techniques. 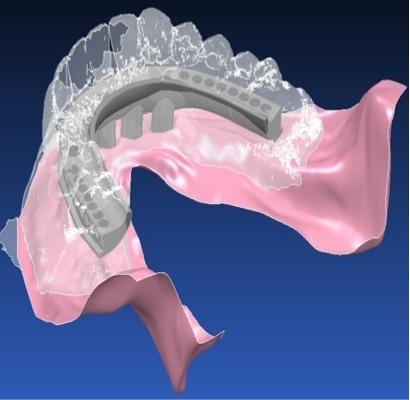 The mandibular framework illustrated in this case report exhibited a truly passive fit because it was milled from one solid, homogenous titanium alloy blank. Another advantage with this CAD/CAM technology, the miscast with conventional casting technology, rises additional expense because usually the original components get destroyed or damaged making it less expensive than conventional metal casting. Because the technology does not involve any manual labor for fabrication of wax or resin patterns prior to computer design/milling and results in significant Fast turn over time and by eliminating this labor-intensive step, the qualified technicians can focus more on their artistry. The technology is available for most major implant brands, and it can be duplicated at half the original price without the need to make new impressions and records. oral implant surgery. A three-dimensional approach. Int J Oral Maxillofac Implant 1996; 11:806-810. 11. Sadowsky SJ. 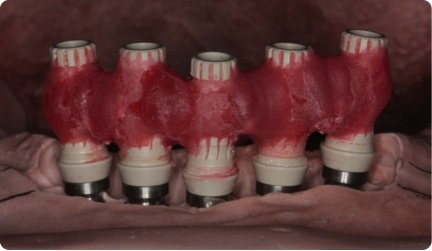 The implant supported prothesis for the edentulous arch: design considerations. 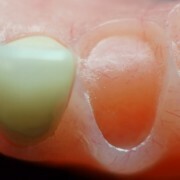 J Prosthet Dent 1997; 8:28-33.